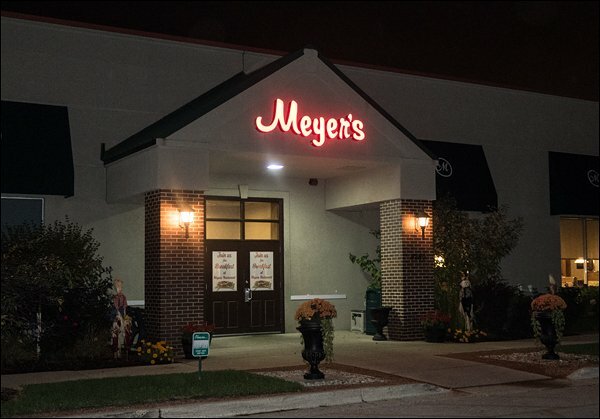 Meyer’s Restaurant in Greenfield, WI was the venue for the first Lights of the Lakes program in October. Thirty members of the Greenfield Historical Society enjoyed the show. 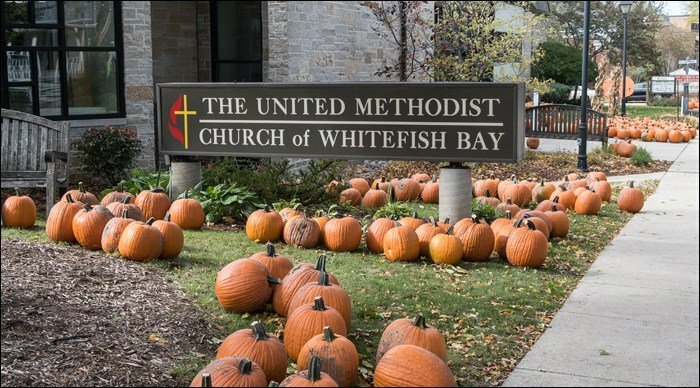 My second venue in October was the United Methodist Church in Whitefish Bay, WI. The program was hosted by PrimeTimers 50+, a senior group. I was graciously invited to lunch before the show, joining about 40 others for the meal. After lunch, Lights of the Lakes was shown in the Chapel to about 20 PrimeTimers. October’s third and final Lights of the Lakes program took place at Luther Manor, a large senior community in Wauwatosa, WI. 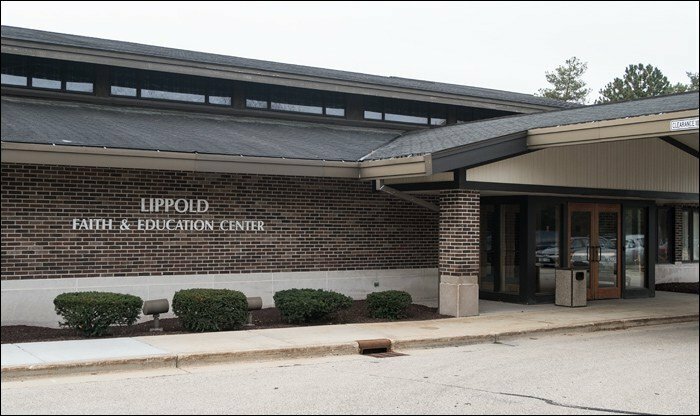 The show was presented in the Lippold Faith & Education Center, a large chapel on the Luther Manor campus. About 45 Luther Manor residents enjoyed the show. I was intimately familiar with the room in advance, as my camera club, the Photo Pictorialists of Milwaukee, meets there.